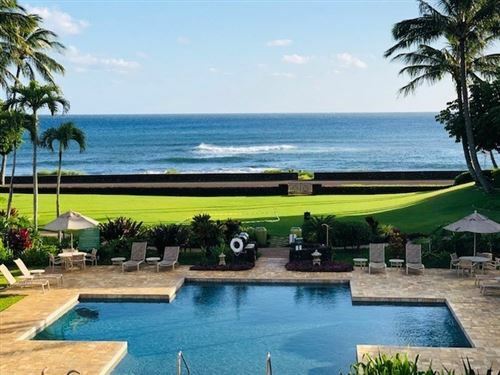 The number of sales of detached homes and condominiums increased in 2018 compared to 2017, while the number of vacant land unit sales declined. 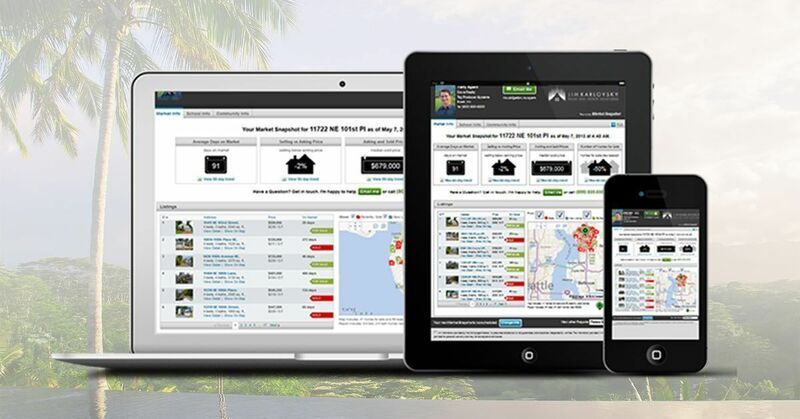 After two full quarters of activity, numerous real estate story lines for 2015 are beginning to develop. 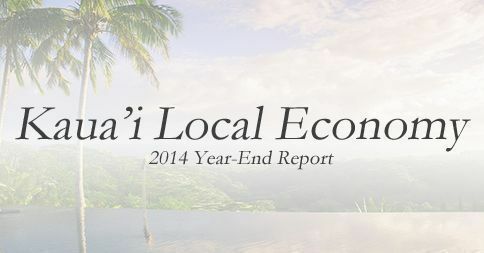 Synopsis & mid-year statistics provided here. 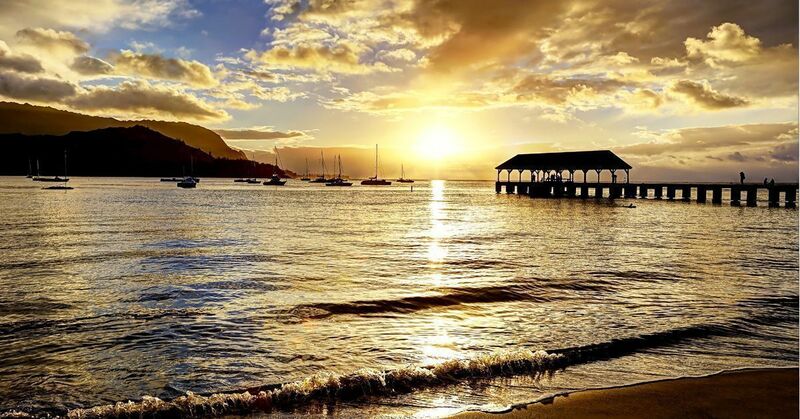 Whether you are an interested buyer or current owner of real estate on Kauai, stay up to date with market information with my automatic email alert system. 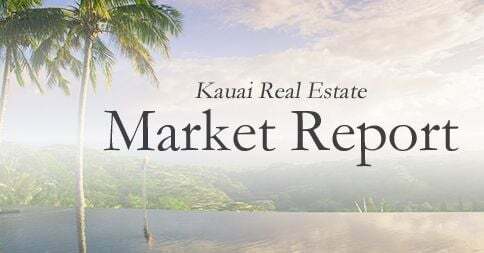 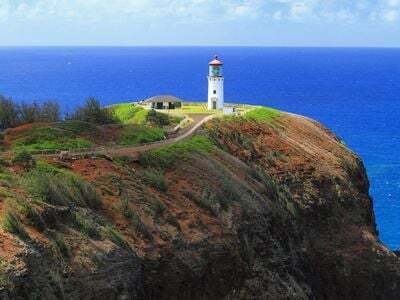 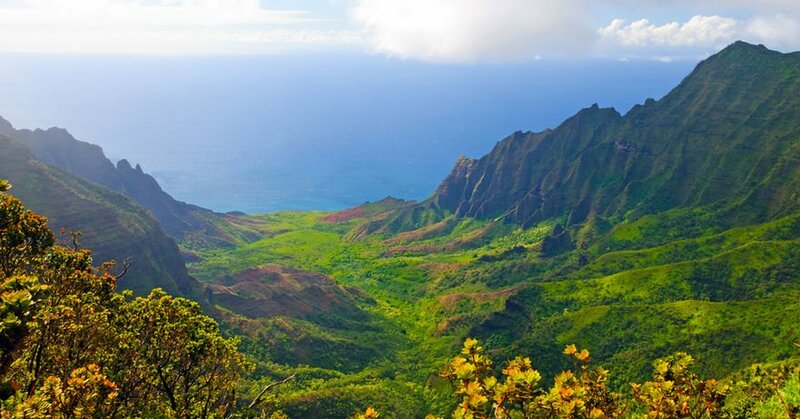 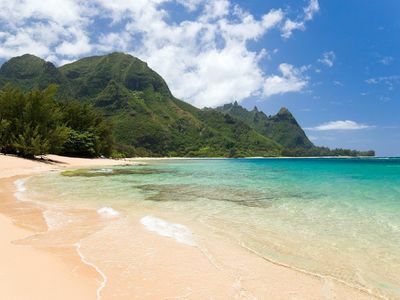 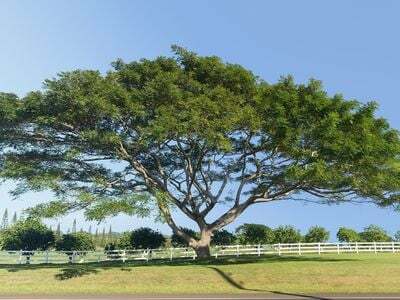 Kauai Real Estate Market Report February 2015 analyzes recent Kauai real estate sales statistics and provides detailed comparisons to historical data. 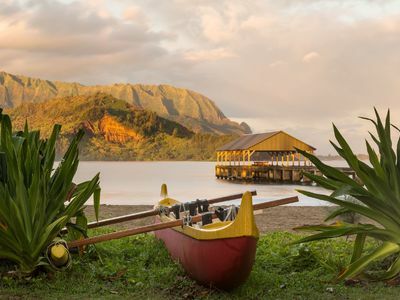 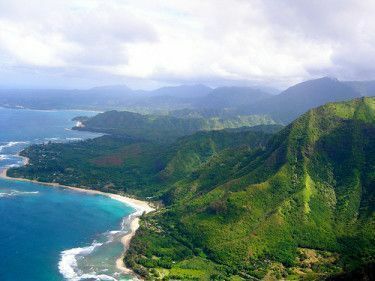 A report on the overall health of the Kauai local economy, addressing current tourism, population, employment and housing trends.